12th Jul 2018 – by Shelbi J. Our money clips are 2.5" tall and 1.8" wide. They come standard made in German Silver with Jeweler's Gold letters. Of course, anything we create can be customized to your liking. This includes the material the money clip is made of as well as the letter material. You have your choice of border, paint and any special lettering, logo or brand you'd like to incorporate. When it comes to belt buckles, it may seem like your choices are endless! We offer over 170 different styles and designs to choose from. If you dream it, we usually can create it...even if it isn't a style we have listed. Like the money clips, buckles are fully customizable. You get to choose the metal type, quantity of stones, stone color, border, and more. We look forward to bringing your dream buckle to life. Now offering a selection of jewelry! This includes pendants, earrings, bracelets and rings. 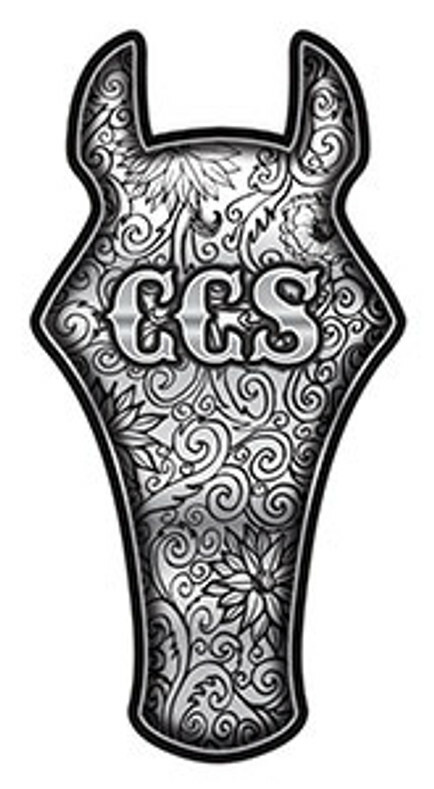 Products listed are available for immediate purchase, but like other CCS products, our jewelry can be customized as well. Pair a beautiful bracelet with one of our buckles or crowns and you are bound to make someone happy. The stone colors make our jewelry fun and are sure to make other's compliment you. Queens, princesses, little miss' and anyone who wants to wear a crown, we've got you covered! Fancy them up or keep it simple. Like we've said before, you dream it, we create it. Add some beautiful stones to your crown to give everyone the wow factor. Let's talk about design. It's all about you. Brands, logos, state shapes, figures...we can do just about anything. Let's get started today. We can't wait to visit about your custom order! You envision it, we can create it. Let's get your dreams rolled out into real life.